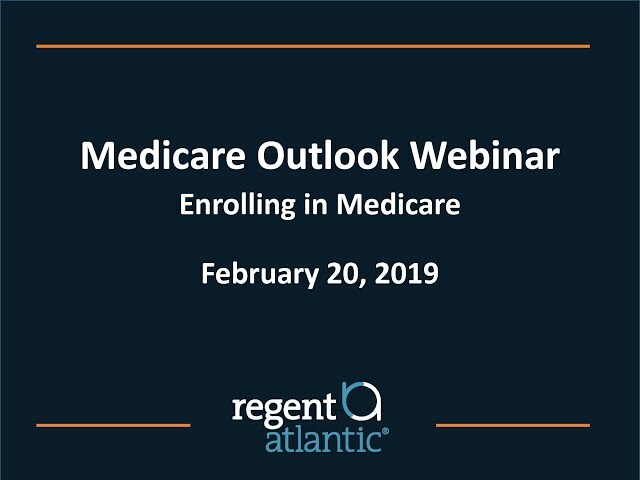 Medicare webinar - When to Enroll? Bryan is responsible for managing client relationships and coordinating all aspects of client service for the team. 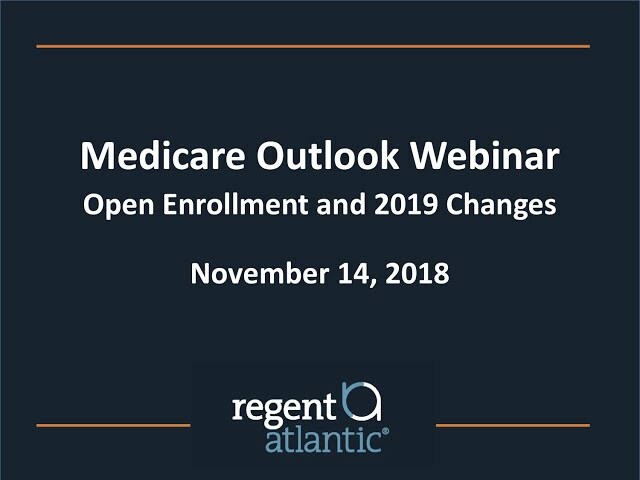 He currently serves on the firm’s Financial Planning Committee, providing research and input into such topics as Medicare and retirement planning. Bryan is an Ohio native (Go Bucks!) who has earned the CERTIFIED FINANCIAL PLANNER™ certificate along with a BA from the University of Toledo, an MA from Bowling Green State University and a certificate in Financial Planning from Boston University. Bryan, his wife Liz, and their three children live in Flemington, NJ, where they enjoy exploring new places and spending time with family and friends. Will Your Pension Slash Your Social Security Benefit?